In case you're wondering, blogging for The Huffington Post makes you a very important person. The much shorter story: I hear Hozier on the radio, he's extraordinary. I tell my niece about him. She and her sister go nutty over Hozier. I write about this on HuffPost. 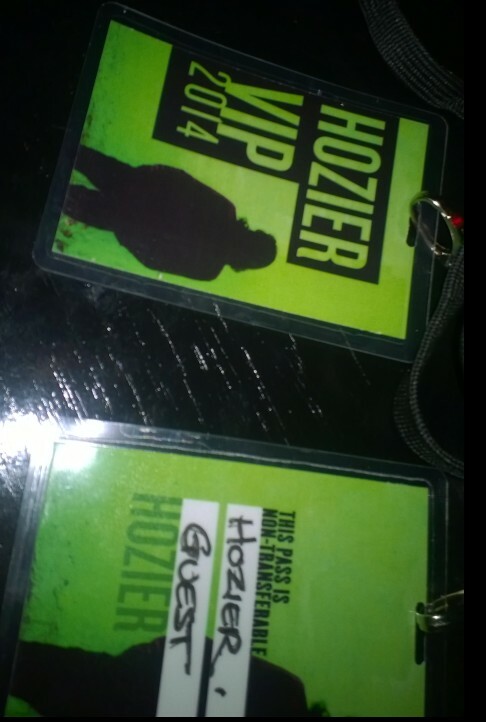 Hozier tweets me and invites me backstage when he's town. I ask him if my nieces could go backstage instead. He says yes. 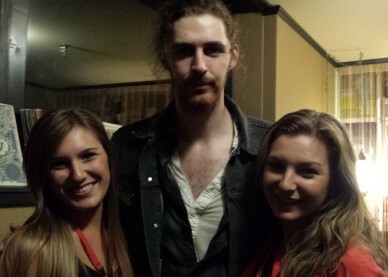 They meet Hozier. How it played out: The day before the concert I'm privately tweeting/texting with Hozier's manager, Caroline Downey. She sets up everything. Along with my hot date, Patricia, we meet the nieces in Seattle at The Showbox. I'm getting texts from the Tour Manager, Jake, making sure we pick up our backstage passes. We track them down. Great show. Hozier is backed by mostly woman musicians with stunning voices. His deep, earthy singing is complemented by a haunting chorus. 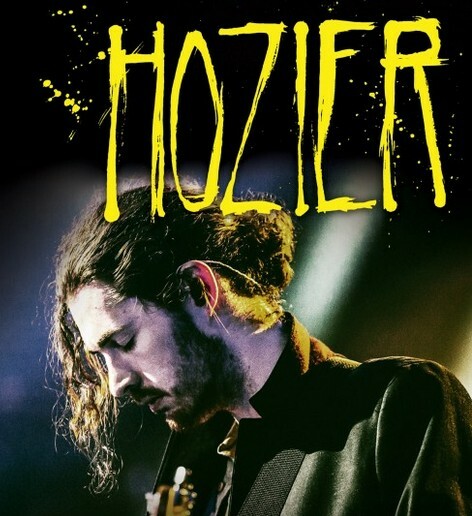 While a male singer with female backup is nothing new (Ray Charles and the Raylettes, for example) Hozier and his band sound otherworldly -- a mix of Irish Folk and American Blues. I've never heard anything quite like it. While musically they sound nothing alike, The Chieftains jamming with The Carolina Chocolate Drops pops into my head. Culturally, they're cousins. And this gent will soon be considered one of the great songwriters. At the moment everyone is enamored with his voice, presence. Both will be around for quite awhile. But he'll also keep writing great stuff. My guess is that Hozier's compositions will soon be covered and will continue to be for years to come. A good interview with Hozier in The Irish Independent: Bray's Hozier admits fame has been a steep learning curve as he takes the U.S. by storm. I keep my deal with Andrew (I can call him that because we're such close pals now, even though we've never met) and I send the nieces backstage. I go get the car. I do cheat a little. Patricia heads backstage with them, snaps this picture. Pat jumps in the car. "He treated us like we were family coming to say hello after the show! What a great kid!" The next day, the nieces are texting, assuring me I'm still the hippest uncle who's ever lived. So from now on I'll be writing HuffPost pieces about Jennifer Lawrence, President Obama, Vladimir Putin, The Pope, Honey Boo Boo. They will all tweet me and want to meet me. Of course, I'll send my nieces instead.